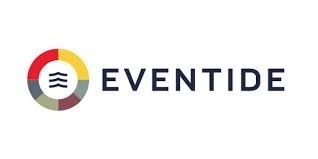 The Epiphany FFV Strategic Income Fund is now the Eventide Limited-Term Bond Fund. The Epiphany FFV Fund is now the Dana Epiphany ESG Equity Fund. Trinity Fiduciary Partners, LLC is the advisor to the Epiphany Funds Trust.